At All Seasons Exteriors, we take chimney care and fire prevention very seriously, and will do whatever is necessary to keep your Pound Ridge chimney and fireplace system working safely and efficiently. 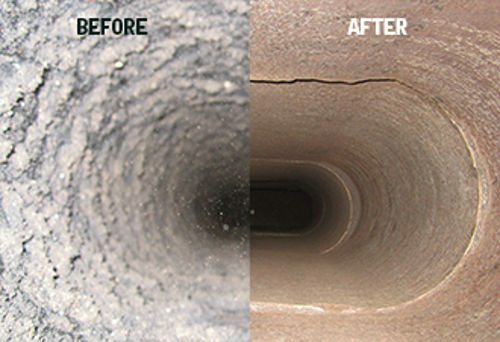 We specialize in dust-free cleanings of residential, commercial, & property management chimneys and dryer vents, and can handle just about any maintenance or masonry issues you may have including chimney repair and chimney restoration. We have the skills, the products, and the know-how to get the job done right!